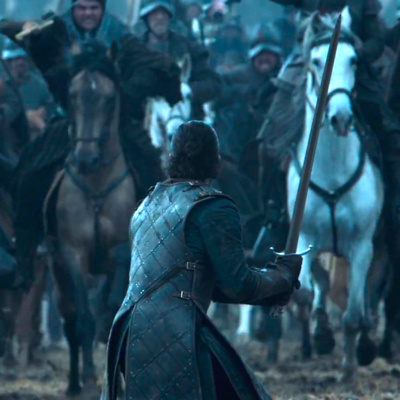 In this episode I take a deeper dive into what happened in the first episode of Season 8, why it happened and what it could mean for the show going forward. In this episode, I take a look at Season 8, Episode 1, where Daenerys and Jon arrive in Winterfell, Cersei greets the Golden Company, and lots of reunions between characters happen. In this episode, I give a quick overview of my reactions to the Season 8 opener. 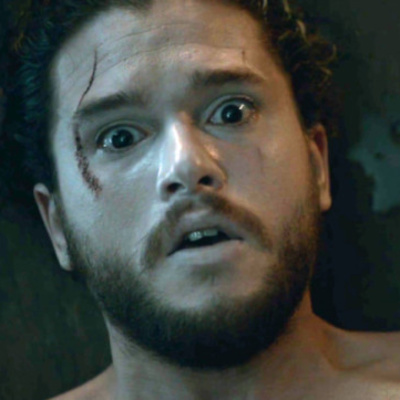 In this episode, I lay out my predictions for Season 8. 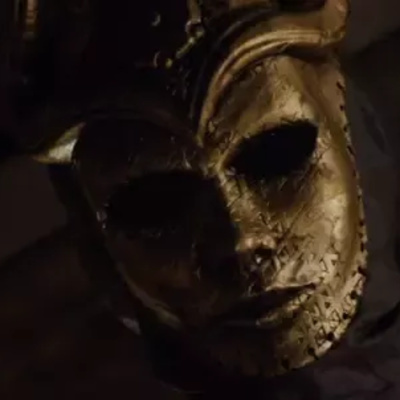 In this episode I take a look at the Season 7 closer, where plans are made to fight the Night King, Cersei continues to lie and loses Jaime over it. 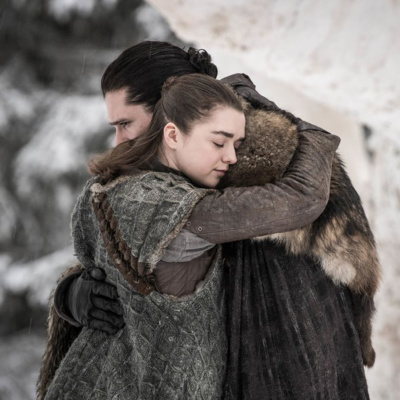 Jon and Daenerys put themselves in a really awkward position, Sansa and Arya figure out that Littlefinger is behind all their strife and he pays the price. Finally, the wall comes down. 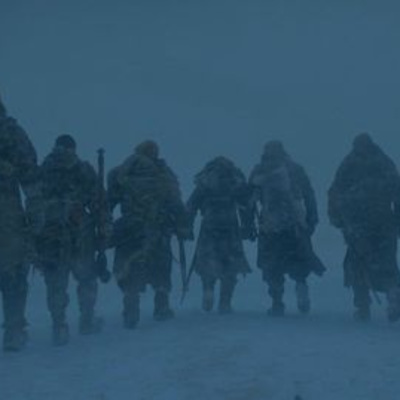 In this episode, I take a look at Season 7, Episode 6 where tensions arise between Arya and Sansa, Jon and company go north of the wall to collect an undead soldier to prove they exist. 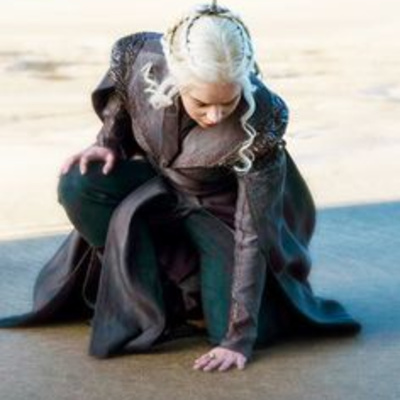 They would have failed had Daenerys not shown up, but her rescue comes at a huge price as she loses a baby. 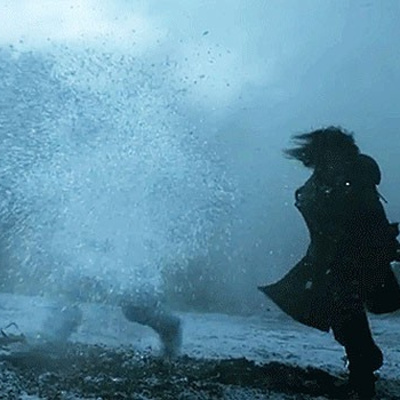 In this episode, I take a look at Season 7, Episode 4 where Arya comes home to Winterfell and does some badass fighting with Brienne. 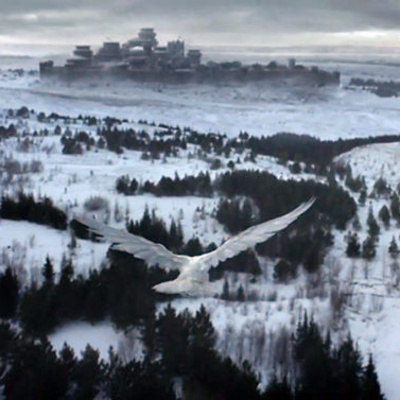 Littlefinger gives Bran the dagger that was used to try to kill him in Season 1, Cersei convinces the Iron Bank to help her out in the current war, Jon shows Daenerys the dragonglass mountain and some cave paintings. 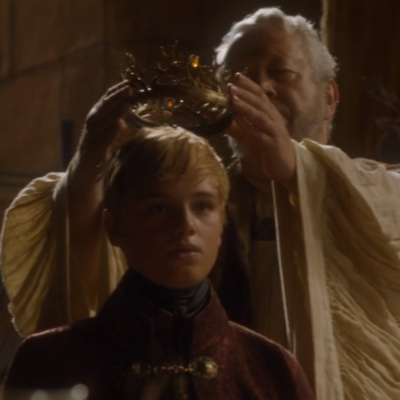 He then gives her advice on how to handle the loss of Highgarden. 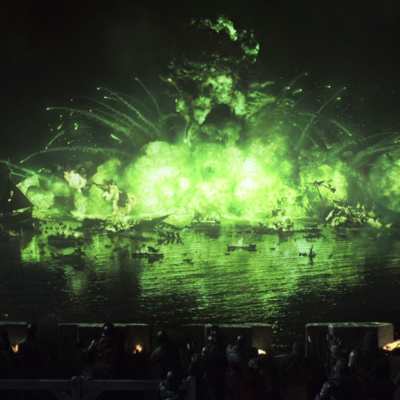 Theon arrives on Dragonstone, and Daenerys takes her army to the Blackwater Rush. 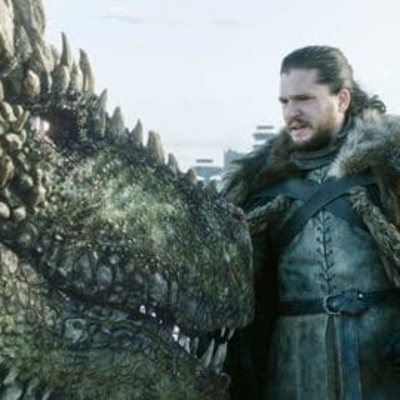 In this episode, I take a look at Season 7, Episode 3 where Jon arrives on Dragonstone and his meeting with Daenerys is more rocky that he would like. 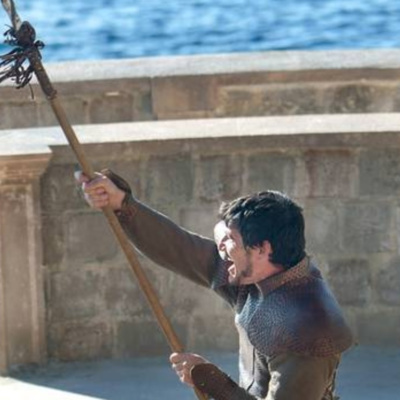 The Unsullied take Casterly Rock, but at a cost. 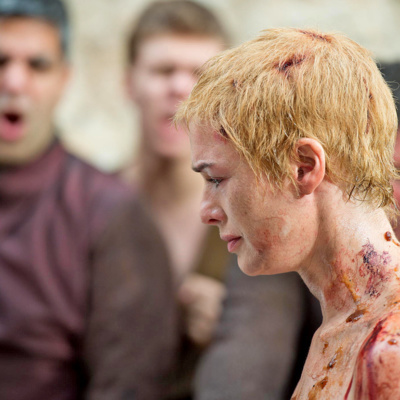 Bran arrives at Winterfell, Sam cures Jorah of Gray Scale, Euron delivers Elaria Sand to Cersei, and Cersei gets her revenge. 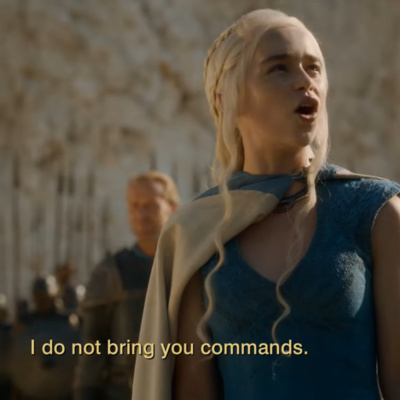 In this episode I take a look at Season 7, Episode 2 where Daenerys makes Varys swear to serve her and summons Jon to the bend the knee. 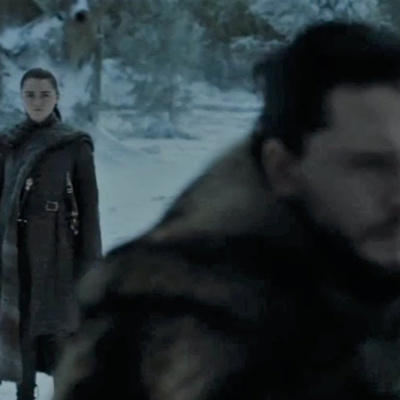 Jon decides to come, though no to bend the knee, leaving Sansa in charge of Winterfell, Arya decides to head for Winterfell rather than King's Landing, Sam decides to try to save Jorah and Tyrion's master plan starts to unravel. In this episode I take a look at Season 7, Episode 1 where Arya finishes off the Freys, Jon and Sansa have differences on how to best rule the North, Cersei decides Euron Greyjoy will make a valuable ally, Sam is finding the Citadel isn't quite like he expected, and Daenerys returns to the place of her birth. 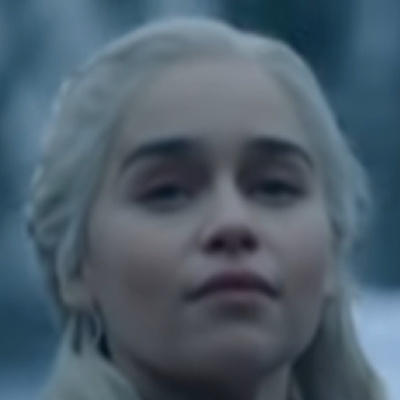 HBO released two new promos for Season 8 on March 31. Here's my quick take on both of them. In this episode I take a look at the final episode of Season 6, where lots of characters lose their lives in King's Landing, Arya crosses a name off her list, Lady Olenna and the Sand Snakes decide to throw their lot in with Daenerys, Bran discovers a bit about Jon's past, Jon is named King in The North, Tyrion is named Hand of the Queen to Daenerys, Cersei is crowned queen of the Seven Kingdoms, and Daenerys sets sail for Westeros. 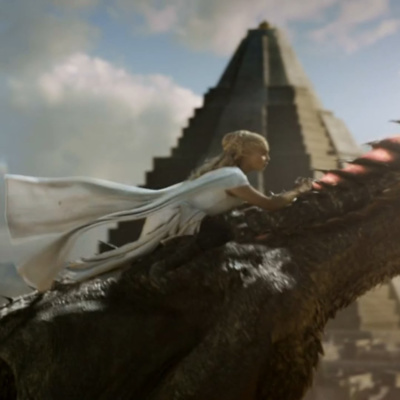 In this episode, I take a look at Season 6, Episode 9, where Daenerys puts an end to the slavers' siege of Mereen, Theon and Yara strike a deal with Daenerys, and Jon Snow faces off against Ramsay Bolton in of the most epic battles of the entire series. In this episode I take a look at Season 6, Episode 8 where Brienne and Jamie get reunited at the siege of Riverrun, Brienne tries to get the Blackfish to help Sansa but he refuses, The Hound gets revenge on those who attacked the villagers he had been living with, the masters come to attack Mereen, Arya faces off against the Waif, adds her face to the wall, and leaves Braavos. In this episode, I take a look at Season 6, Episode 7 where Jon and Sansa recruit men for their army, Lady Olenna leaves King's Landing after Margaery warns her that she isn't safe, Cersei actually admits she made a mistake in regards to the High Sparrow, the Ironborn take a stop on their way to Mereen, Arya has a run-in with the Waif, and the Hound isn't dead after all. 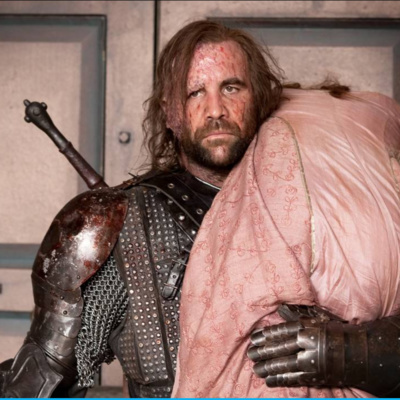 In this episode I take a look at Season 6, Episode 6, where Sam takes Gilly to his home, Bran is rescued by his uncle Benjen, Jaime's plot to take Margaery away from the High Sparrow fails miserably, Arya decides to to assassinate who she's supposed to, the Freys have lost Riverrun and Daenerys preps her khalasar for battle. 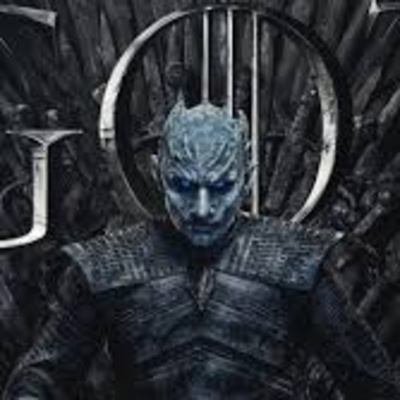 In this episode I take a look at Season 6, Episode 5 where Daenerys says goodbye to Jorah, Euron Greyjoy steals the Salt Throne from Yara, Arya is tasked with another assassination, Jon and Sansa try to figure out how to re-take Winterfell, and we learn the truth about Hodor. In this episode I take a look at Season 6, Episode 4 where Sansa and Jon are reunited, Yara and Theon are also reunited, Tyrion makes a deal with the masters, Jaime and Cersei devise a plan to rescue Margaery, Daario and Jorah go to rescue Daenerys and learn that she's entirely capable of rescuing herself. In this episode I take a look at Season 6 Episode 3, where Jon comes to terms with his new life, Bran gets another history lesson, Arya gets her eyes back, the High Sparrow starts to manipulate Tommen, and Tyrion learns who is funding the Sons of the Harpy. In this episode, I take a look at Season 6, Episode 2 where Bran learns some history, Tommen makes amends, Ramsay congratulates his father on the new baby, Theon decides to go home, Arya is allowed to return to the House of Black and White and Melisandre tries something she never has before. In this episode I take a look at the first episode of Season 6, where Sansa gets rescued, Cersei gets some terrible news, Arya gets beaten with a stick, Jon is still dead, and Melisandre reveals one of her secrets. In this episode I take a look at the last episode of Season 6, where Stannis gets to Winterfell, Theon helps Sansa, Daario and Jorah set off to find Daenerys. 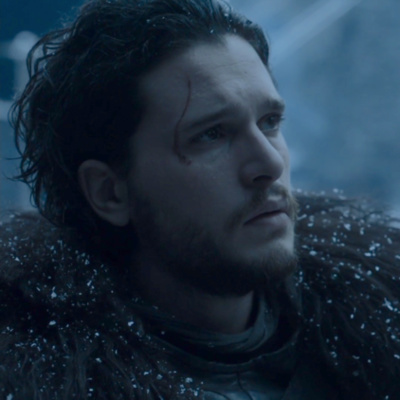 Speaking of Daenerys she gets surrounded by some old friends, and the Night's Watch shows Jon how they feel about him. 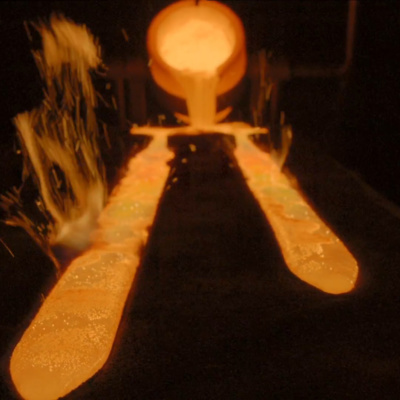 In this episode I take a look at Season 5, Episode 9, where Jon returns to the wall, Jaime convinces Prince Doran to let Myrcella leave Dorne, Stannis makes a terrible sacrifice, and Drogon comes to save Daenerys. 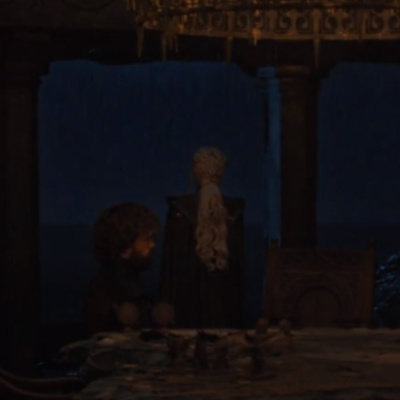 In this episode I take a look at Season 5 Episode 8 where Tyrion comes into Daenerys’s service, Sansa learns Theon didn’t kill her brothers, Cersei is humbled and Jon faces the White Walkers. In this episode, I take a look at Season 5, Episode 7 where the Night's Watch says goodbye to Maester Aemon, Sansa tries to improve her circumstances, Jaime doesn't get quite the reaction he was expecting from Myrcella, and Cersei discovers she has put herself in a difficult position. 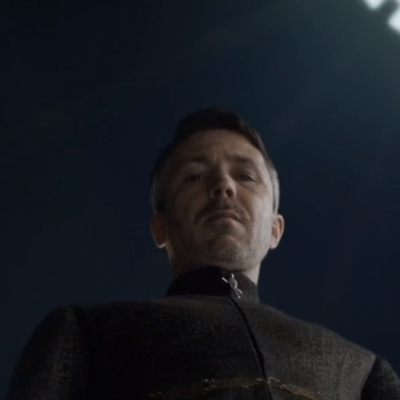 In this episode I take a look at Season 5, Episode 6 where Jons heads North, Arya sees what it actually means to be a faceless man, Littlefinger and Lady Olenna visit King's Landing, Loras and Margaery are arrested and Sansa gets married. In this episode I take a look at Season 5, Episode 5 where Daenerys doles out punishment for the attack on Grey Worm and Ser Barristan, Jon makes a deal with Tormund to help save the free folk, Sansa starts to get an idea about Ramsay's twisted personality, and Jorah and Tyrion take a trip through Valyria. 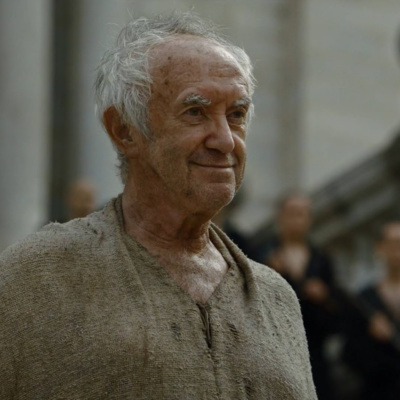 In this episode, I take a look at Season 5, Episode 4 where Melisandre puts the moves on Jon, Littlefinger gives Sansa advice about her forthcoming marriage, Cersei gives the High Sparrow the tools to wreak havoc, and Ser Barristan is defeated in battle. In this episode, I take a look at Season 5, Episode 3 where Tommen marries Margaery, Cersei decides religion needs some new leadership, Arya takes another step toward becoming no one, Jon is tested at Castle Black and Tyrion arrives in Volantis. In this episode, I take a look at Season 5, Episode 2 where Jon has the chance to become a Stark, Brienne finds Sansa, Jaime convinces Bronn to take a little trip with him and Daenerys is faced with the difficulties of ruling once again. 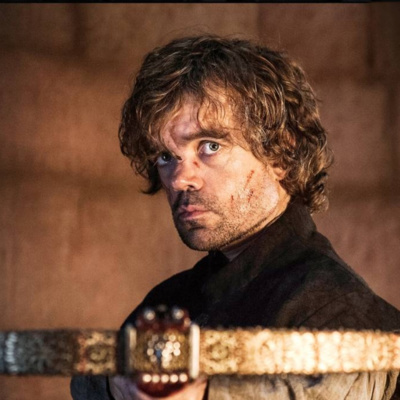 In this episode I take a look at the season opener to Season 5 where Tyrion is given choice about his future, Littlefinger is taking Sansa somewhere she doesn't know, Daenerys realizes her dragons are pissed at her and Jon is unsuccessful in getting Mance Raider to help his people. 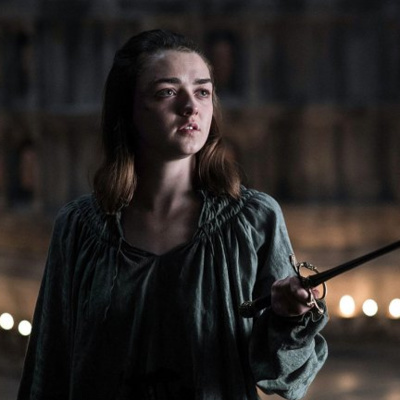 In this episode, I take a look at the Season Finale of Season 4, where Stannis appears at Castle Black, Daenerys decides to lock up her dragons, Arya gets ready to start a new chapter in her life, and Tyrion confronts Tywin for the last time. 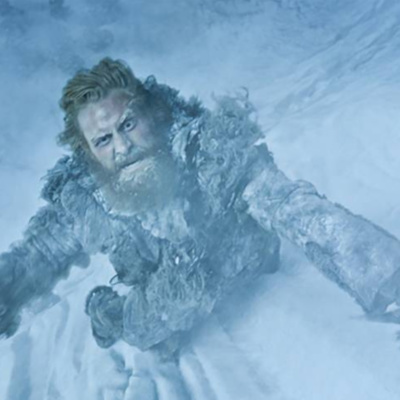 In this episode I take a look at Season 4, Episode 9 where the wildling army attacks the wall. 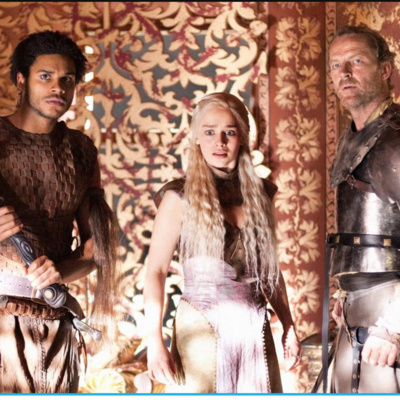 In this episode I take a look at Season 4, Episode 8 where Daenerys learns the truth about Jorah. Ramsay makes his father happy. 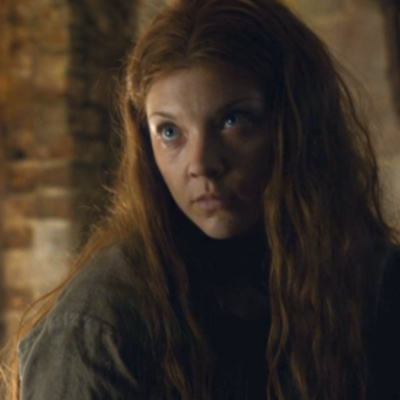 Sansa has learned to play Littlefinger's game and Oberon Martell fights the Mountain. 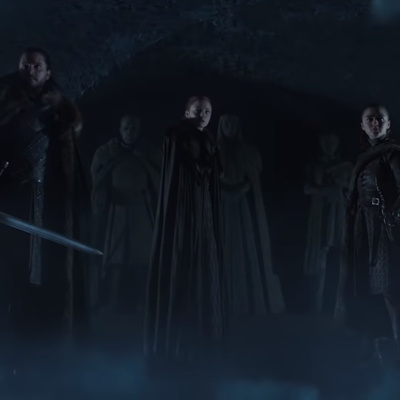 HBO just released the final trailer for Season 8. Here are my thoughts. 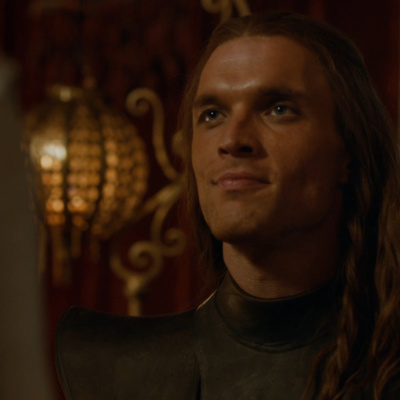 In this episode I take a look at Season 4, Episode 7, where Daario gets a little closer to Daenerys, the Hound lets Arya help him. Brienne and Podrick get some unexpected information. 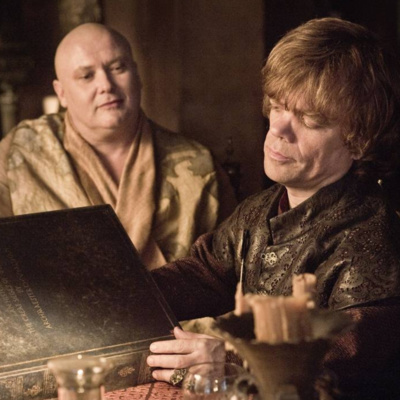 Tyrion reminisces with Oberon and Littlefinger professes his true love. 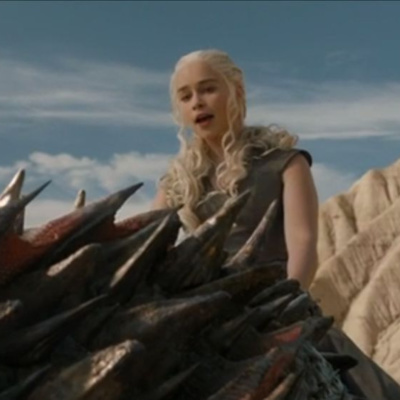 In this episode I take a look at Season 4, episode 6 where Daenerys learns exactly what it means to be queen. Davos squeezes some money out of the Iron Bank. 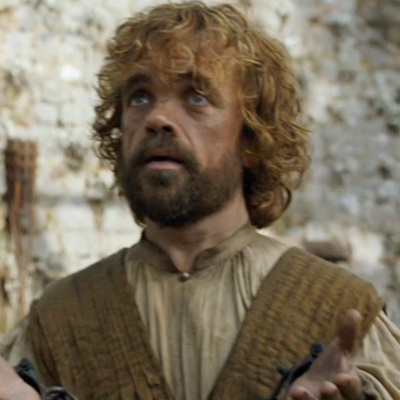 Theon refuses rescue and Tyrion demands a trail by combat. 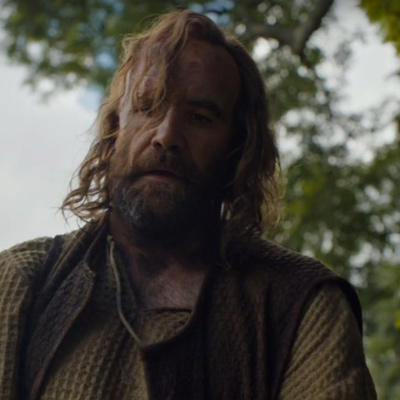 In this episode, I take a look at Season 4, Episode 5 where Arya gets smacked by the Hound, Cersei tries to glean some information from the judges for Tyrion's trial, and Jon gets rid of the mutineers and meets up with an old friend. 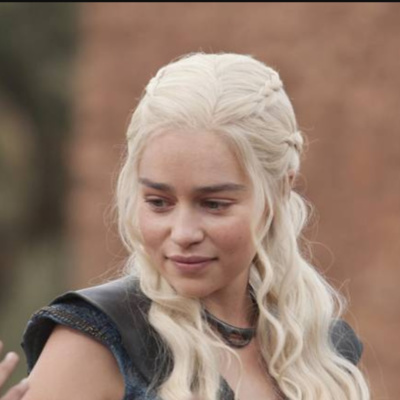 In this episode I take a look at Season 4, episode 4 where Daenerys gives justice to Mereen, Jon gets the go ahead to hunt down the Night's Watch mutineers, Margaery makes her first move with Tommen and we find out just what happened to all of Craster's baby boys. 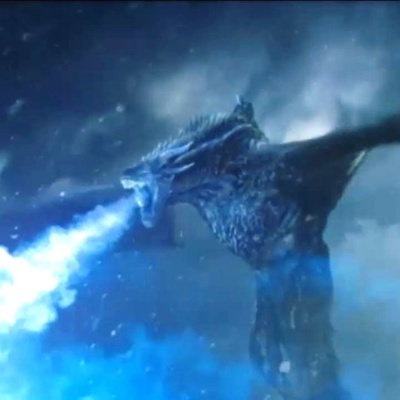 HBO released a new sizzle reel for what they've got coming in the next year and we got a few new snippets of Game of Thrones. 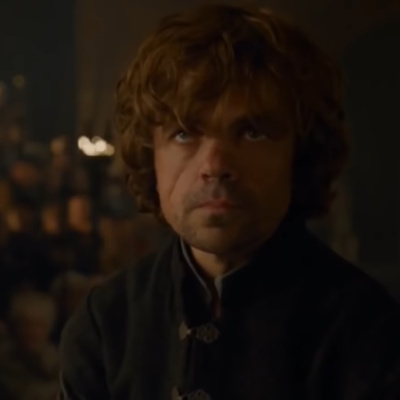 In this episode I take a look at Season 4, Episode 3, where Tyrion is accused of Joffrey’s murder, The Night’s Watch debates how to deal with the Wildling threat, and Daenerys arrives in Mereen. In this episode I take a look at Season 4, Episode 2 where Lord Bolton learns the Stark boys are alive, Bran has some visions, and Joffrey and Margaery get married. 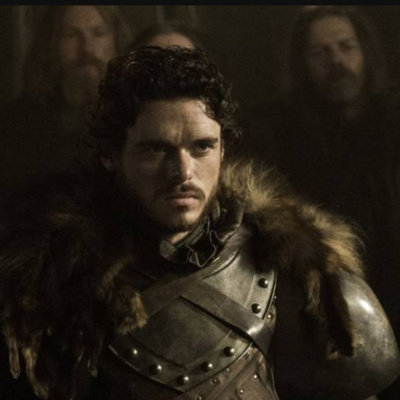 In this episode I take a look at Season 4, Episode 1 where Jon warns the Night’s Watch about Mance Raider, Tyrion welcomes the Dornish to King’s Landing and Jaime finds a lukewarm reception upon coming home. In this episode, I take a look at Season 3, episode 9, where Daenerys captures Yunkai, Bran learns a new ability and the Starks attend a wedding. 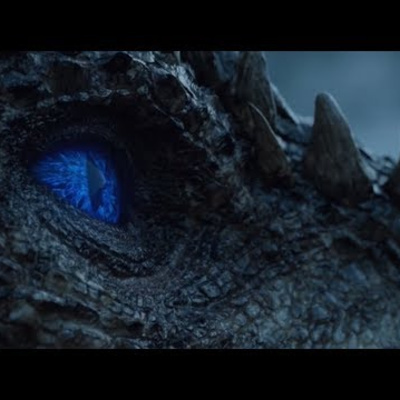 In this episode I take a look at Season 3, episode 8 where Daenerys expands her army, Tyrion and Sansa get married, and we find out just what dragonglass is good for. 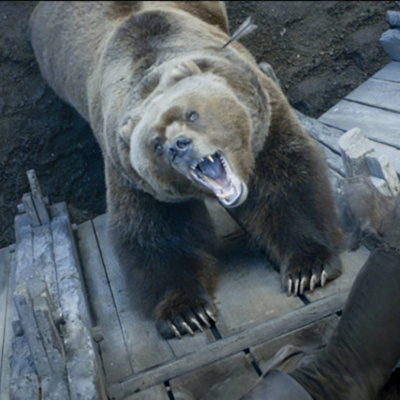 In this episode I take a look at Season 3, episode 7 where Daenerys shows off her dragons, Robb Stark gets closer to his doom, and Jaime takes on a bear. 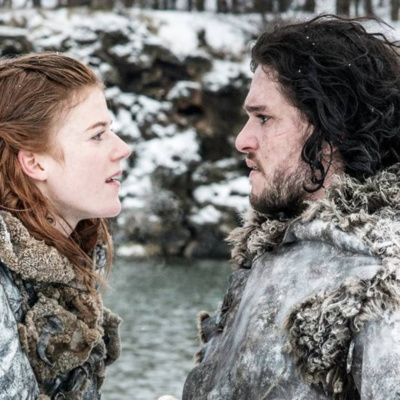 In this episode, I take a look at Season 3, Episode 6 where Jon and Ygritte get to the top of the wall. 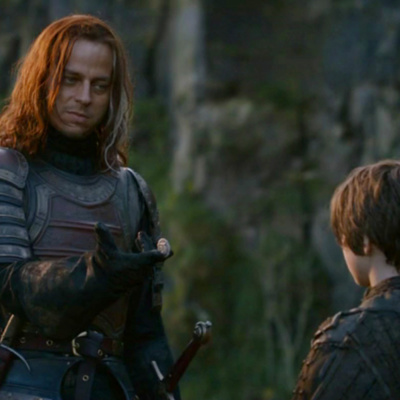 Rob Stark negotiates with the Freys and Theon gets tortured...again. 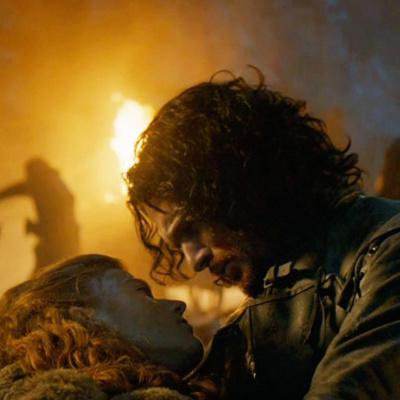 In this episode I take a look at Season 3, Episode 5 where Jon solidifies his wildling ties, Beric Dondarrion gets brought back to life for the 6th time and Tywin commands his children to marry people they don't want. In this episode I take a look at Season 3, Episode 4 where Varys gets some revenge and plots to marry Sansa Stark to Loras Tyrell. 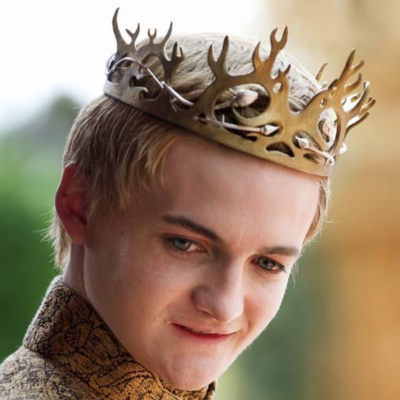 Cersei is worried about how much Margaery can manipulate Joffrey and Daenerys executes a brilliant plan that gains her a free army. 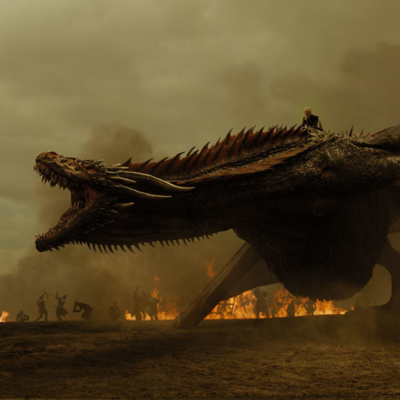 In this episode I take a look at Season 3, Episode 3, where Daenerys offers up one of her dragons as payment for the Unsullied, Ramsay Snow continues to torment Theon, and Tyrion becomes Master of Coin. In this episode, I take a look at Season 3, Episode 2, where we learn of Robb Stark's grandfather's death, Arya and her friends get captured by the Brotherhood without Banners and we meet Lady Olenna Tyrell for the first time! 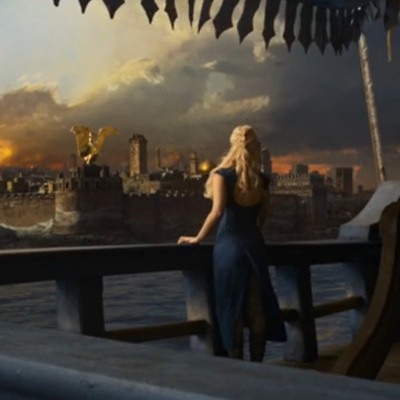 In this episode, I take a look at the first episode of Season 3 where Daenerys meets the Unsullied, Jon is accepted by the Wildlings, and Margaery starts to make her mark in King's Landing. In this episode I take a look at Season 2, Episode 9 where we see the siege of King's Landing and the first major battle episode in the show. 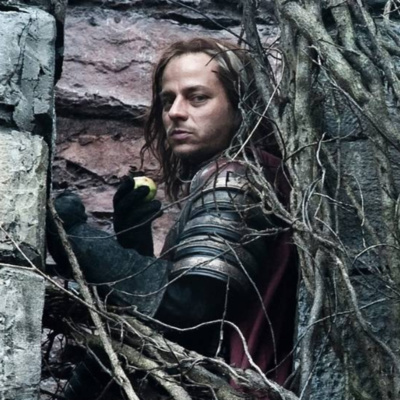 In this episode I look at Season 2, Episode 8 where Theon gets a vist from his sister, Robb makes more mistakes, Stannis prepares to hit King's Landing and Tyrion realizes he like the political "Game." 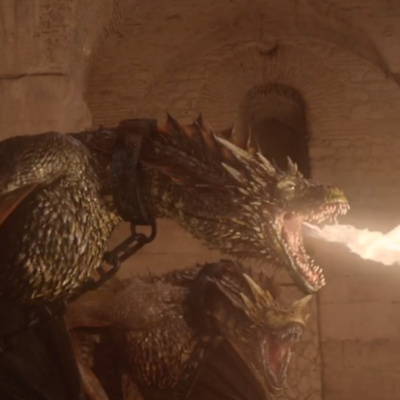 I take a look at Season 2, Episode 7 where Theon makes a big choice, Sansa gets an unpleasant surprise, Jaime escapes only to be captured again, and Daenerys learns where her dragons are. In this episode, I take a look at Season 2, Episode 6 where Theon takes Winterfell, a mob attacks Joffrey and Dany has a crisis with her dragons. In this episode, I take a look at Episode 5 of Season 2 where Renly Baratheon meets his fate and Arya sees what Jaqen H'ghar is capable of. I take a quick look at the new trailer that was released on January 13. In this episode I take a look at Season 2 Episode 4 where we see two new locations and just how real Melisandre’s magic is. In this episode I take a look at Episode 3 of Season 2 where we meet a few new characters and start to see the war of the five kings take shape. In this episode I take a look at Season 2 Episode 2 where we meet even more new characters. 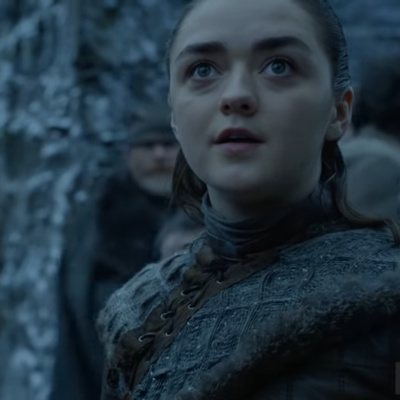 During the Golden Globes last night HBO aired a sizzle reel of all of their upcoming shows, and of course, Game of Thrones was included. And we got some brand new footage! I break it down and give you some of my thoughts about what it means for the final season of the show. In this episode, I talk about the final episode of season one and how it sets everything up for season two. I take a look at Season 1, episode 9, where the most important thing from the whole season takes place. 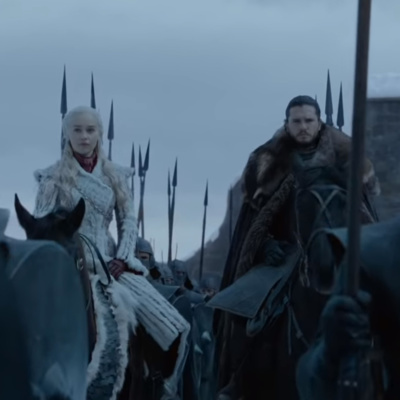 In a break from my regular episodes, I take a quick few minutes to talk about the recently released teaser trailer for Season 8. 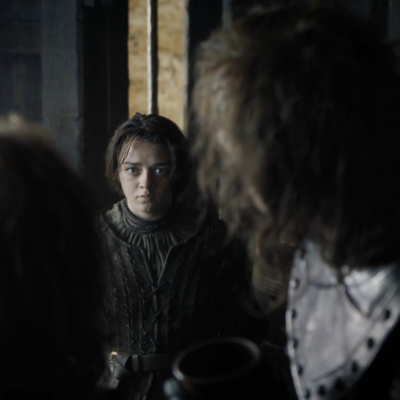 In this episode, I take a look at Season 1 Episode 8, where the Stark girls are in precarious situations, Robb Stark has decided to go to war, and Tyrion Lannister is faced with the prospect of fighting in that war. 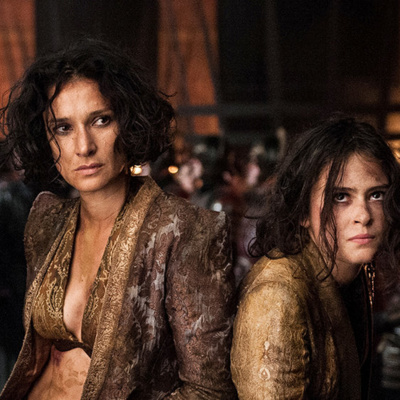 I take a look at this pivotal episode where the claim to the iron throne is upended. 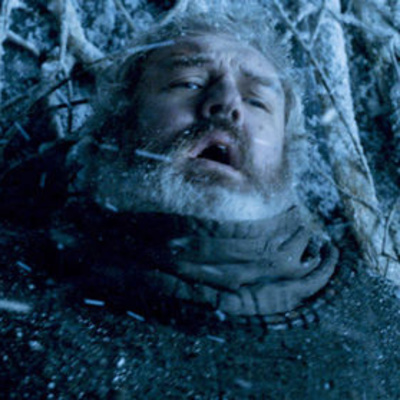 This time I take a look at Season 1 Episode 6, which has one of the best death scenes in the show. 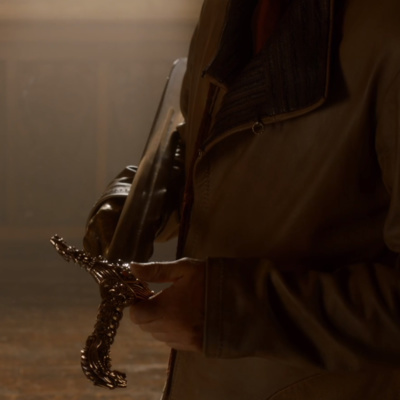 I take a look at Season 1 Episode 5, which includes some well-written conversations and some fancy sword fighting. In this episode I take a look at Episode 4 of Season 1, which introduces us to a couple new characters. 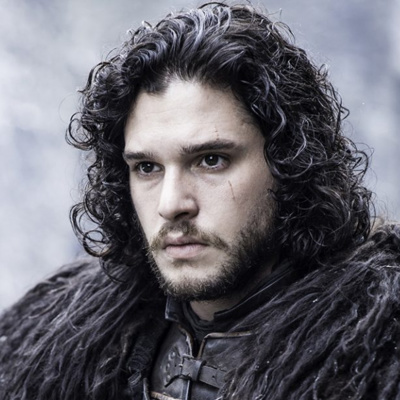 I take a look at Season 1 Episode 3, which is called Lord Snow. We meet a lot of new, important characters in this episode and get a few pieces of very important information. 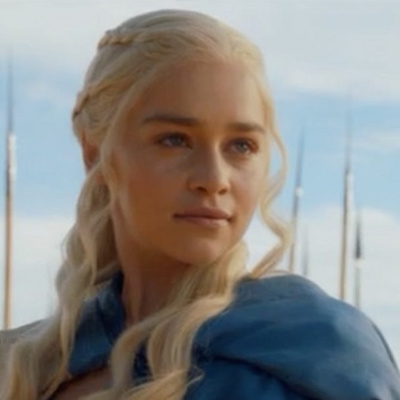 If you have questions for me, you can send an email to geekythronesgirl@gmail.com. 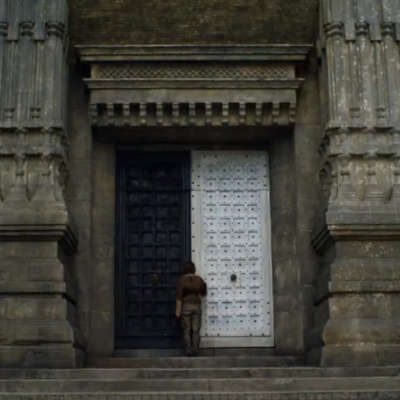 I take a look at The Kingsroad, which is episode two of season 1 of Game Thrones. I think this episode holds what could be one of the most important clues as to what might happen in season 8. In this episode I take an in-depth look at the first episode of Game of Thrones, Winter is coming.